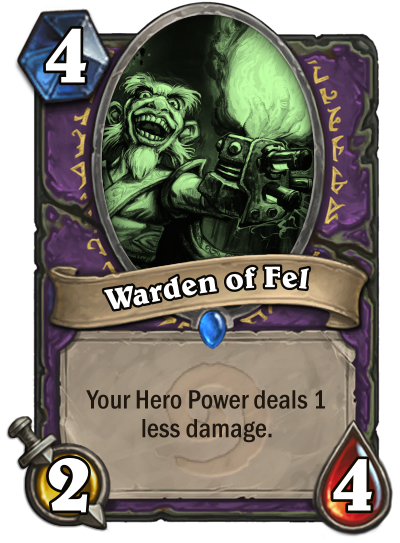 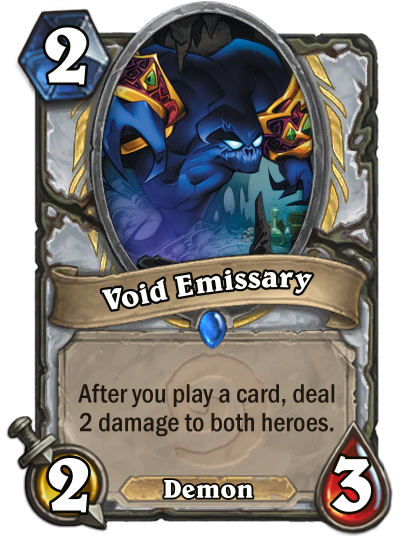 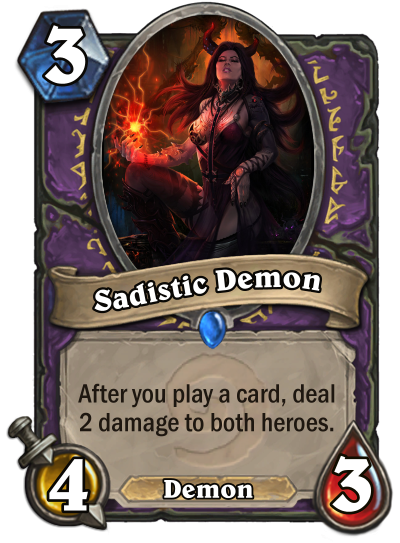 Sadistic Demon synergizes with Warlock's self-damaging mechanic and is good in Zoo decks, while Void Emissary synergizes with healing and has combo potential. 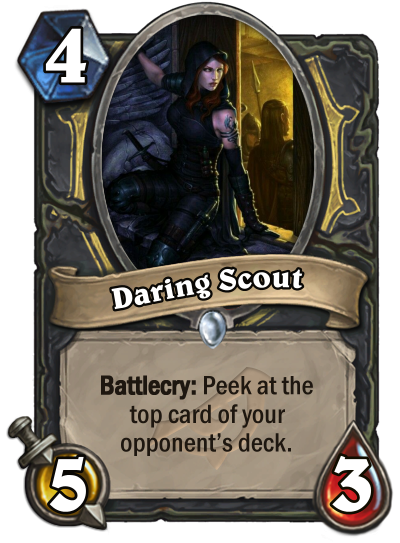 Peeking works similar to the old Joust mechanic. 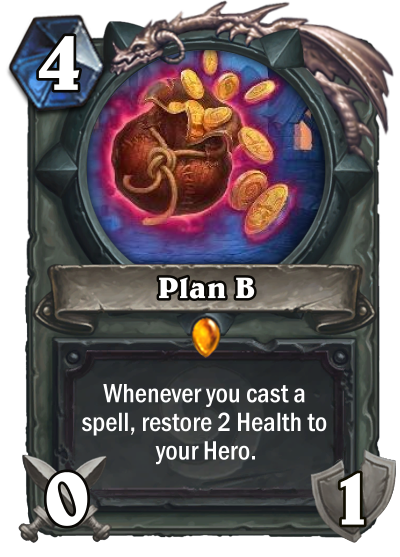 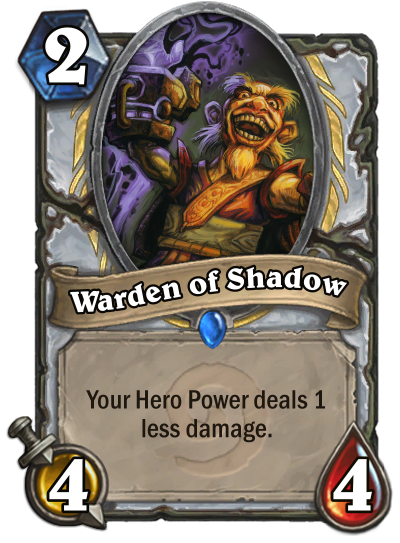 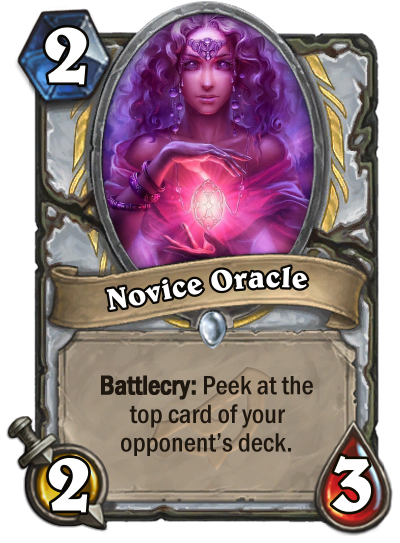 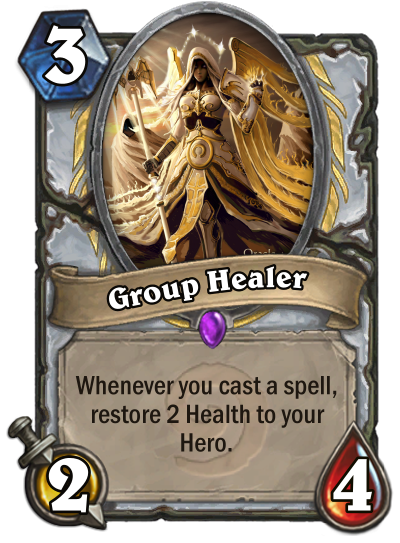 The card is shown in a small animation and then returns to the deck.